Bloomington, Ind. – The Greater Bloomington Chamber of Commerce recognized Jeana Finlinson of Cook Group, as one of the 2018 10 Under 40 Awards recipients. Finlinson, director of Learning and Talent Development, will be one of 10 young professionals recognized for outstanding leadership and community involvement. Finlinson has taken on leadership roles since the beginning of her career at Cook Medical in 2011. She started as a product manager and later transitioned to global sales development manager where she found her passion for helping others develop professionally and personally. 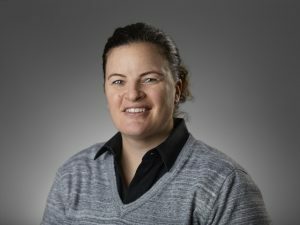 In her current role, she is spearheading Cook’s partnerships with Indiana University and Ivy Tech Community College to give current and future employees opportunities to further their education.